Have you seen our t-shirts yet? So do we! We gave our designer an idea, and he turned it into reality. Who doesn’t want a removable Moses beard, after all. 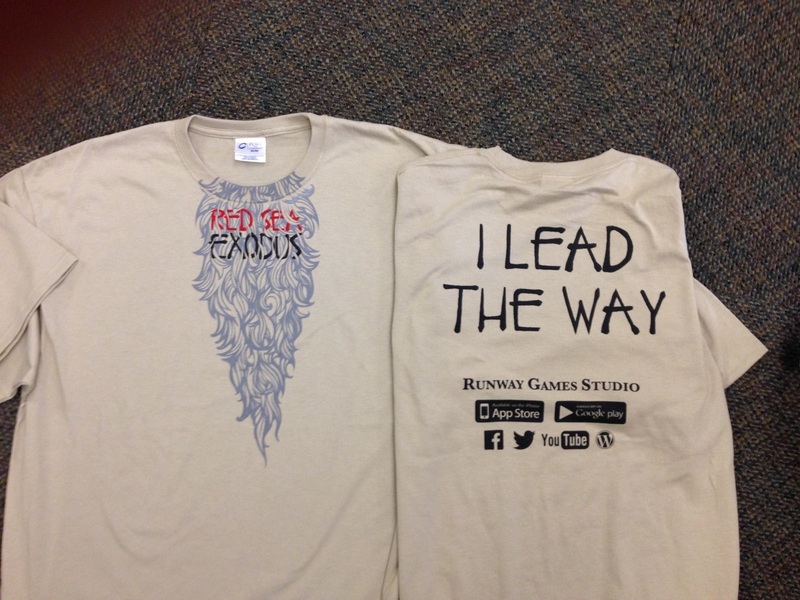 As promised, we will be sending free shirts to our Beta testers for Red Sea Exodus. 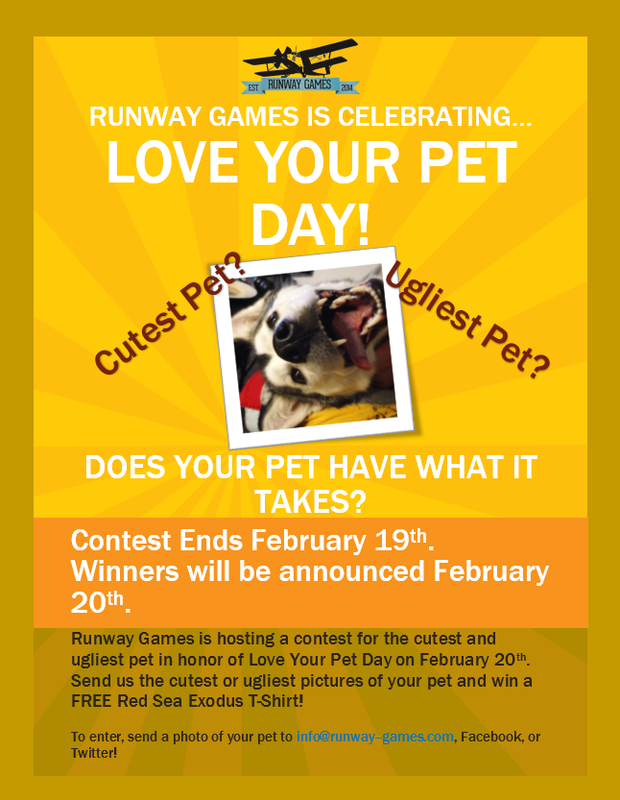 Were you a Beta tester and want a chance to get EXCLUSIVE access to our next game? Would you like to see our development process? Take a picture wearing one of our shirts and post it to us on social media to enter for a chance to get access to our test-flight applications. We upload our games during development for in-house testing before it’s ever released. Watch the game grow and flourish and become an essential part of its creation process. Looks like Nintendo has taken a new spin on their marketing and is taking full advantages of the freedom YouTube can grant. Since when did they get this funny? Regardless, it made me a believer in amiibo…just not romance. Basically, this ill-fated romance definitely demonstrates amiibo and their uses, and I will quite frankly say I didn’t really buy into their point of existence before. The video does a good job of showing the social aspect of the mini-figurines and how you can easily import your character with your personal stats, which hey – is kind of nice. How many times did you go play a game at your friends’ and wished you had all the gear you had on your system unlocked? Plus it cuts down on all that “login” time that you get when you’re doing coop on your Xbox or Playstation, thus making it a rather genius idea. Check out this Nintendo humor! Maybe you’ll be a believer in the amiibo after.